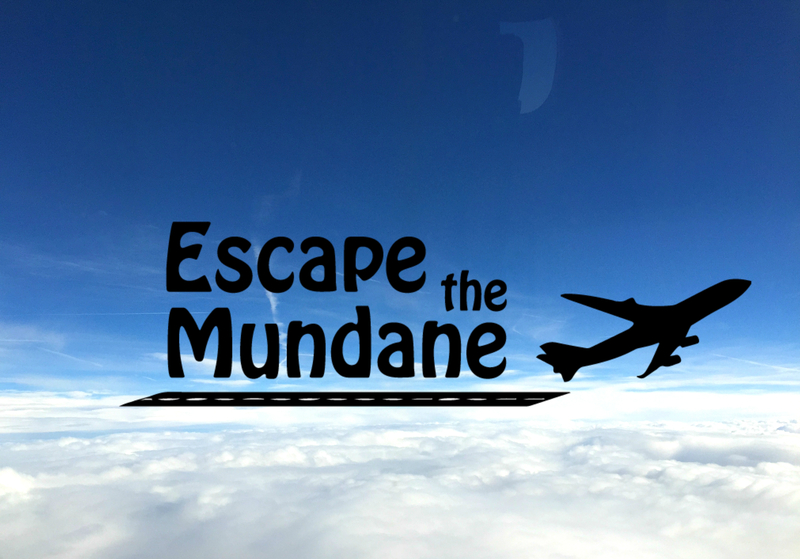 Welcome to Escape the Mundane! I want to welcome you to my brand new travel blog. Thank you for coming! My name is Jerry and I will be your guide to the luxurious escapes of everyday life. 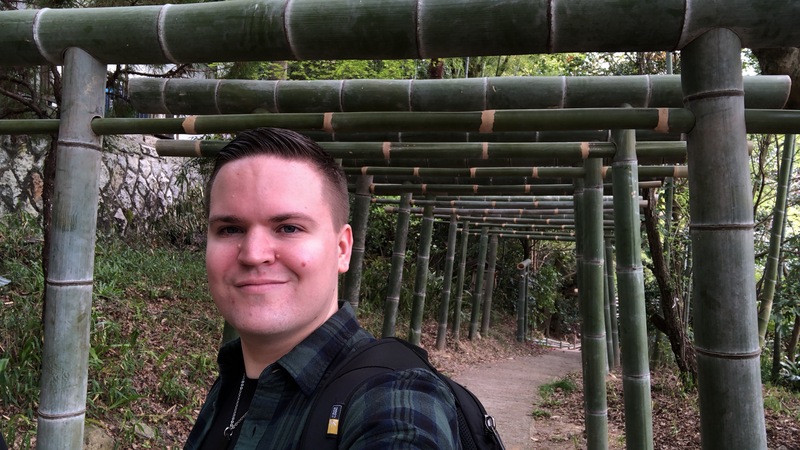 Before starting this blog, I have written a similar blog in Finnish called Pako Arjesta (almost a literal translation of Escape the Mundane) for 2,5 years now, so I’m not new to blogging. If you happen to speak Finnish, you can go and check it out here.